I have been a licensed esthetician for 5 years, and am licensed to practice in both Oregon and California. I have worked for several salons, medical spas, and day spas in California. The places I have been lucky enough to work for were all wonderful and inspiring in their own way. When I made the exciting and a little scary move to Oregon I wanted to start something truly my own, and incredibly unique. My biggest goal when I come to work is that I am able to touch someone else’s life in a positive and significant way. Whether it is through a relaxing and clinical facial treatment, body waxing or boosting someone’s confidence with a lash lift or spray tan I am happy to oblige, and thankful for the opportunity everyday. In my free time I love taking long walks (when it’s not raining) with my mini dachshund Sammy, and exploring Portland with my husband. I also admittedly enjoy the occasional binge watching of shows on Netflix! I know when it comes to your skincare you have many options, and I thank you very much for choosing Hidden Trails Skincare! Lacy Darling recently moved to Portland from the Tri-Cities, WA with her 16 year old son and 16 year old foster son. 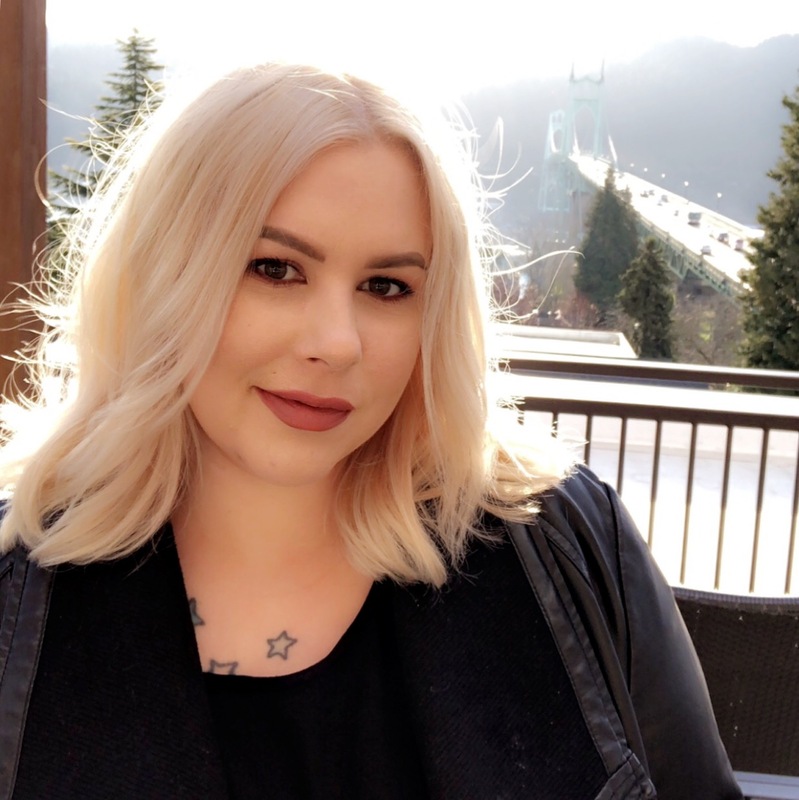 After studying project management and working as a project coordinator for a national laboratory for 8 years, she decided to pursue her passion in esthetics. She knew from a young age that working in the beauty industry was meant for her; she attended beauty college for cosmetology while still in high school. 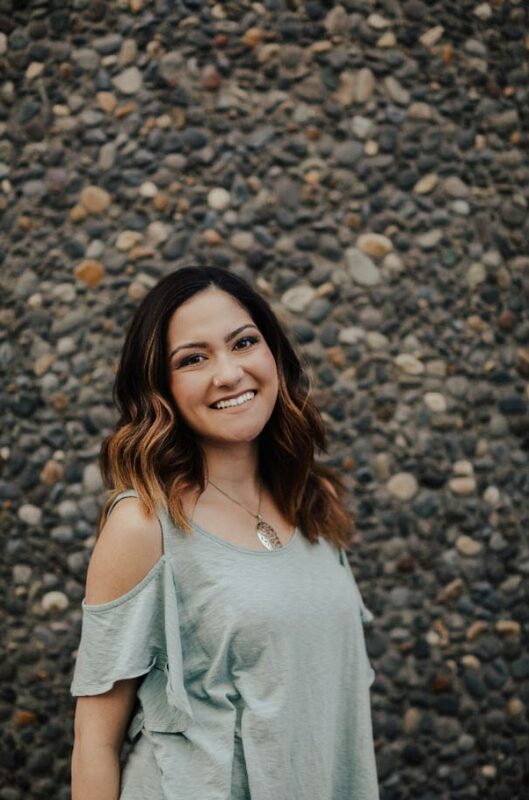 Upon graduating esthetics from Paul Mitchell Richland, Lacy started Antidote Skin Spa in Kennewick, WA. Lacy is invested in learning new treatments, attending skin care conferences, and giving each client personalized care. She is certified in microdermabrasion, dermaplaning, Skin Script Skin Care, and lash extensions. Her favorite service is microdermabrasion with LED light therapy. In her free time she enjoys hiking, travel, the occasional half marathon, CrossFit, and attending live music events. Her favorite things about Portland are the bridges that connect the city to nature, the theaters, and the food trucks!